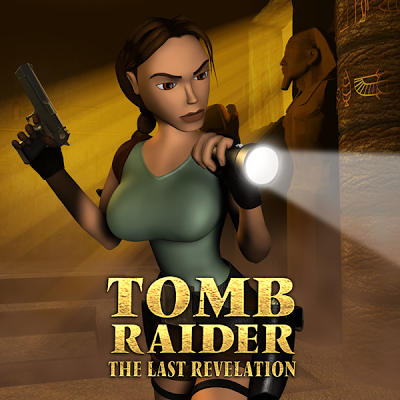 This page includes demos, patches and other downloads for Tomb Raider: The Last Revelation. Some of the files are hosted on this site. Others are hosted elsewhere, as indicated. Before downloading, please read the important warning below. Tomb Raider: The Last Revelation (TR4) was designed to run in the Windows 95/98/Me operating systems. The CD version of the full game can be patched to run without any problems in newer versions of Windows (see below). 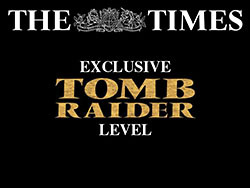 PC Times Exclusive Level (33 MB free download) - Also includes two small TR-based puzzle games. If you're using Windows XP or later and the program crashes when you try to install the level, try setting the compatibility mode for Windows 98. If you're not sure how to do that, search Windows Help for "compatibility". 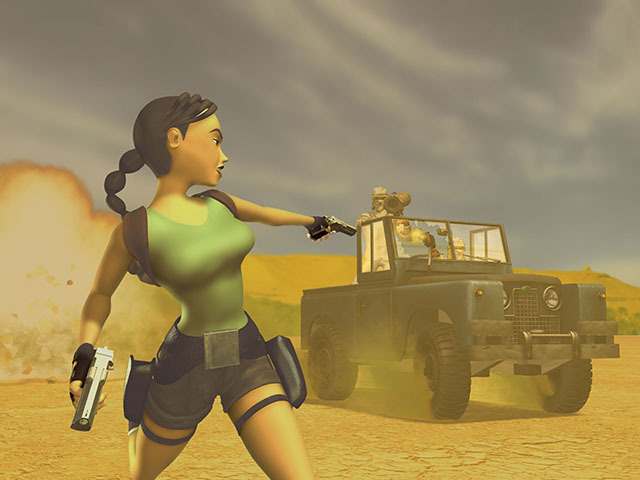 The GOG version of TR4 and 5 includes the Times Exclusive level and should run correctly without tinkering. For information on installing and running this level on a Macintosh, please visit MacRaider. TR4 was designed to run under Windows 95/98/Me. So it will need a little tweaking to run smoothly on a computer with a newer version of Windows. The best and easiest fix is to first install the game as usual. Then download and run the appropriate Tomb Raider Multi Patch for Windows XP/Vista/7/8/10. These are part of the excellent tech support section at tombraiderchronicles.com. To run Tomb Raider 4 on a widescreen monitor without distortion, see patches, below. TR4 was designed for standard (4:3) aspect ratio monitors and TVs. This unofficial patch allows you to run Tomb Raider 2, 3 and 4 in three different aspect ratios: 16:9, 16:10 or 5:4 without the usual distortion. It works on the CD installation, as well as the GOG and Steam games. Borderless Patch - This fixes the issue where the game shows a window border when in fullscreen mode on Windows 8 and newer. Download from the PC Gaming Wiki site. 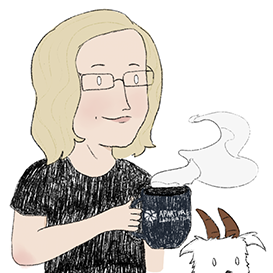 Visit Core-Design.com for the latest community-made updates for Tomb Raider 4. If you are unable to see the video sequences at the start of the game and between certain levels, or if you just want to watch them again, you may want to download Bink Video (for Windows or Mac) to watch the movies outside the game. Accidentally pressing the Windows (Start Menu) key probably won't crash the TR4 game, but it can be annoying, especially during complicated platforming sequences. Fortunately it can be easily prevented by downloading and using one of the following utilities. I have found both very helpful, but since neither is my creation, I am not responsible for them. So use and enjoy it at your own risk. Below are various official patches for the original CD version of TR4. If you are using one of the Tomb Raider Multi Patches for Windows XP/Vista/7/8/10 (described above) or have downloaded the GOG or Steam version of the game, you will not need any of these. Macintosh TR4 Official Updater (283 KB) - Allows users to turn on Compatibility Filtering (in Setup under Graphics). This improves blocky textures and fixes blank inventory screen and crashing immediately after startup or after loading a save file. Tomb Raider 4 savegame files are on a separate page.